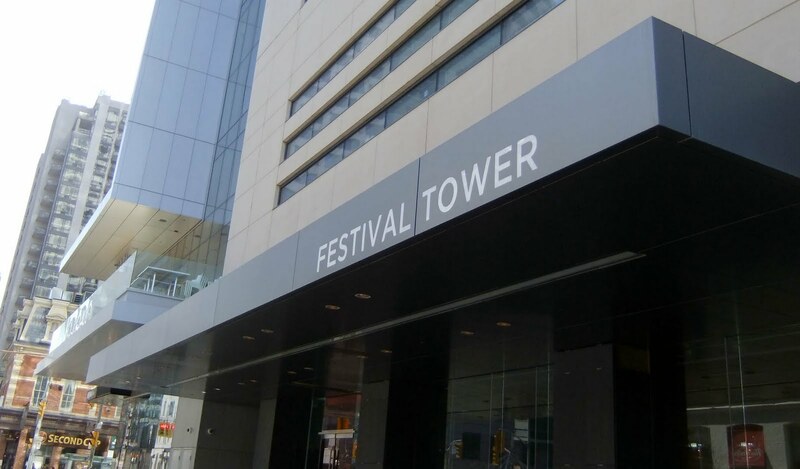 Festival Tower sits atop the festival's new Lightbox centre on Reitman Square at King & John — it's the residential portion of the three-way venture between the festival (cinema/galleries/work-spaces/offices), the Reitman family (land), and Daniels (developer/builder). 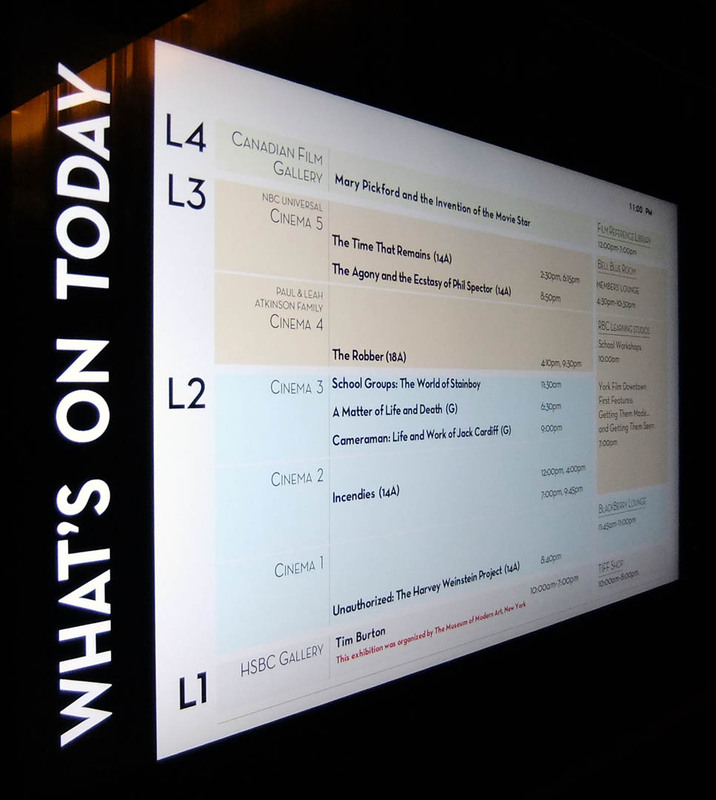 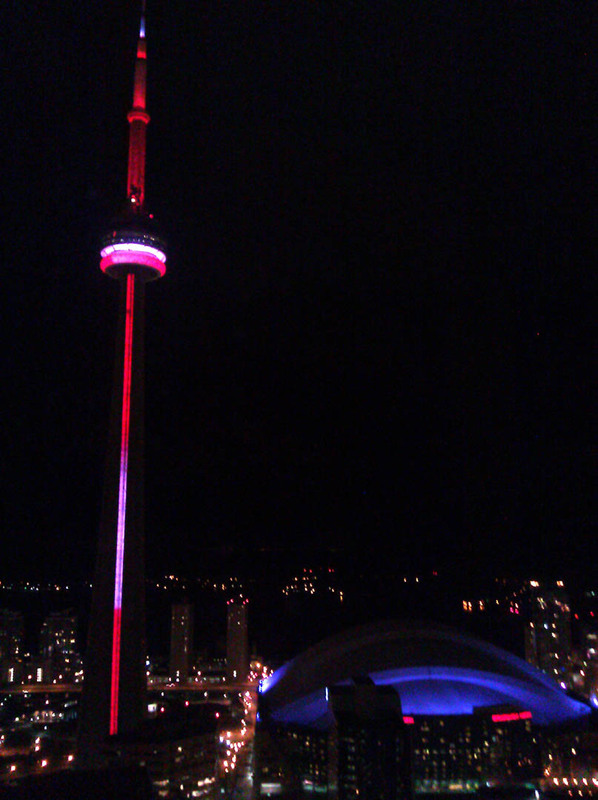 Although Lightbox opened during the September 2010 film festival, occupancy in Festival Tower began later in November. 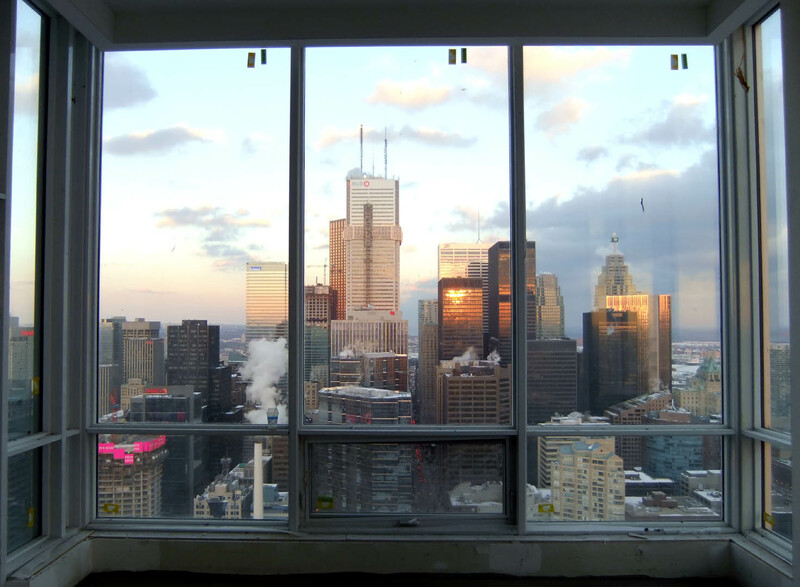 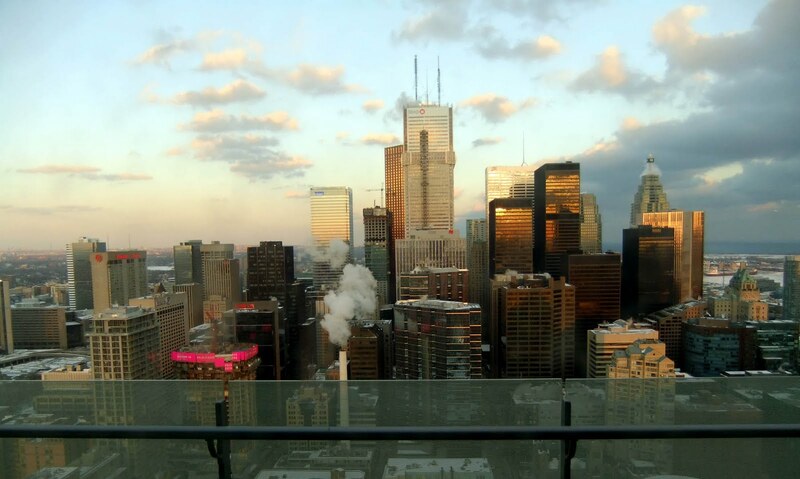 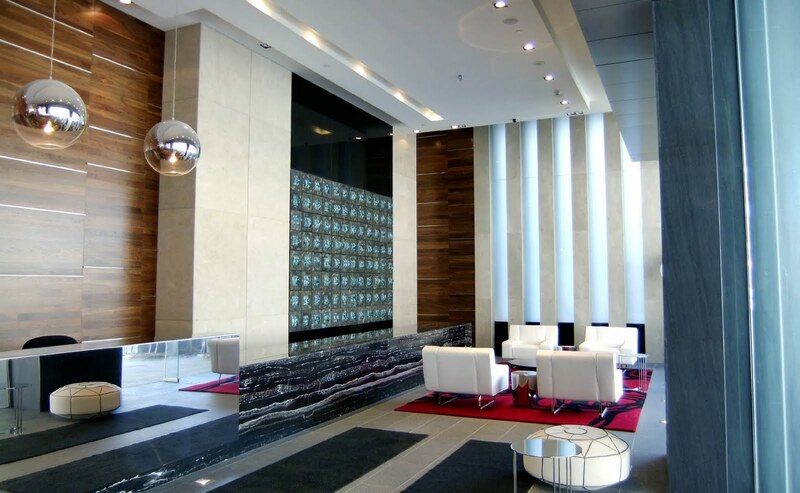 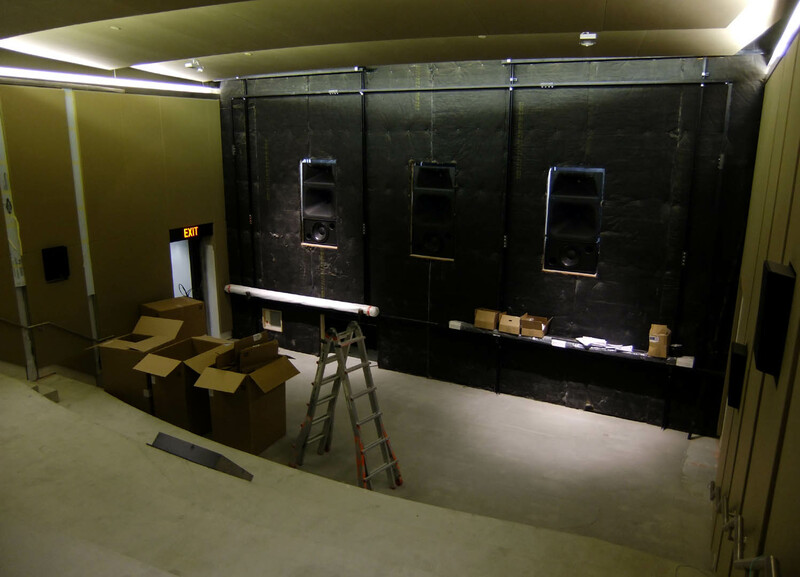 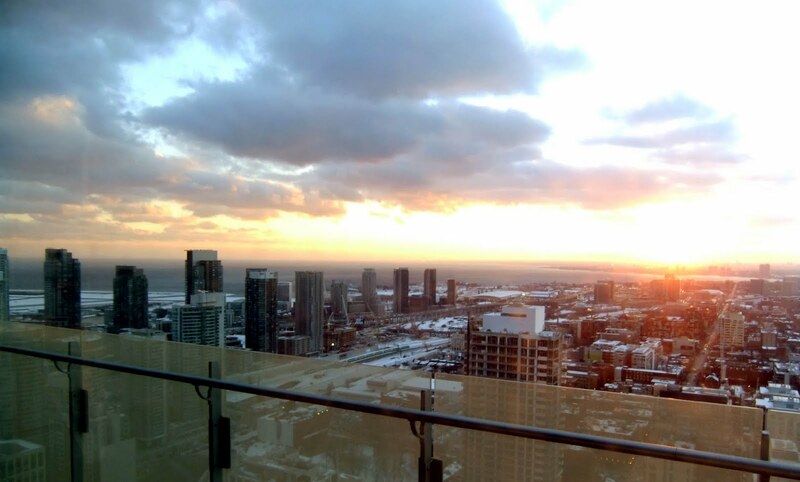 The Urban Toronto forum was kind enough to mention our article, Above Lightbox: Festival Tower, and they have also posted snapshots of suite interiors at Festival Tower. 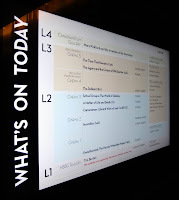 ...or, how about living nearby the new Lightbox centre? 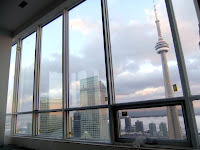 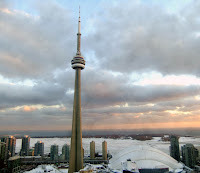 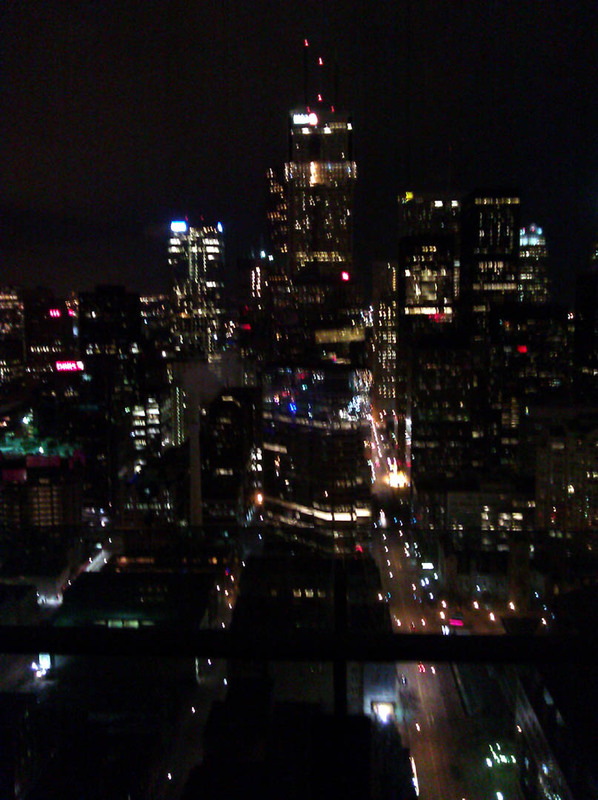 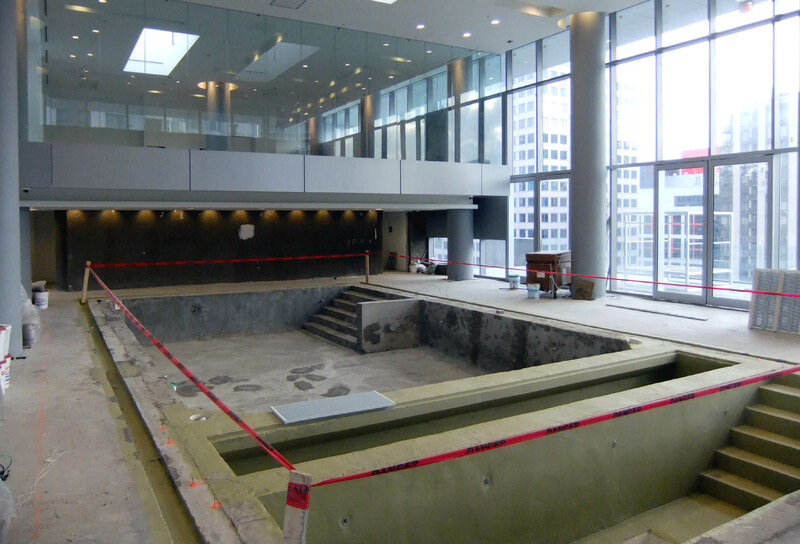 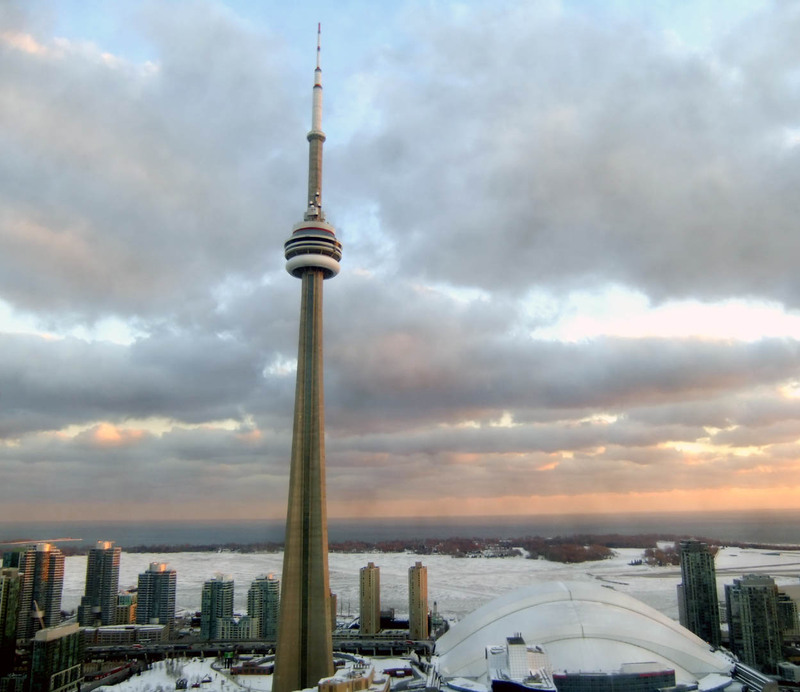 – look for the Condos on the Market in the Toronto Star – UPDATE: the downtown west area was featured Mar.3/2011. 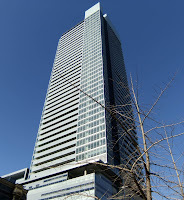 Part one of this article, Above Lightbox: Festival Tower.